One of the greatest soul funk albums of the 80s, and a darn record to find! The tracks are nice and tight, with sort of a smooth modern soul and a good dancefloor groove. Made by a vast collective of musicians in and around LA in the early eighties who recorded for the KMA and Jam-Power labels. Most famous from that collective became Chuckii Booker who went on to solo fame. 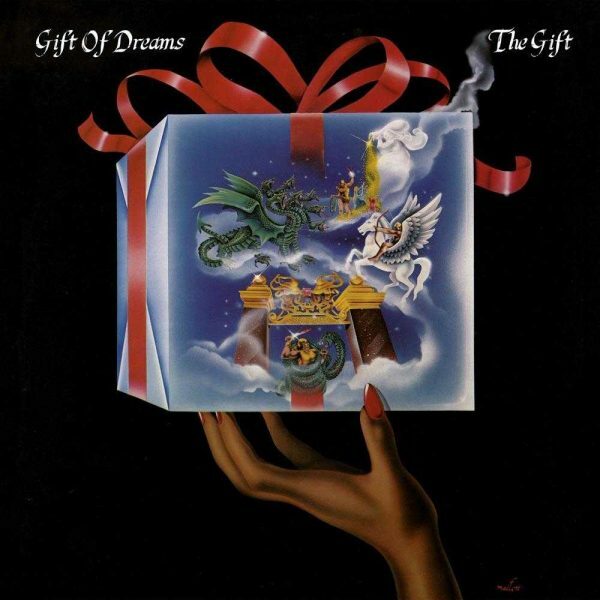 Gift Of Dreams recorded two full albums for Jam-Power, this being the first and a bit more soulful of the two. Overall there are already many touches of electro, boogie and funk which makes this music being in such high demand. This beautifully restored reissue contains all the info and illustrations of the very first, full colour and pretty artsy LP-sleeve design.